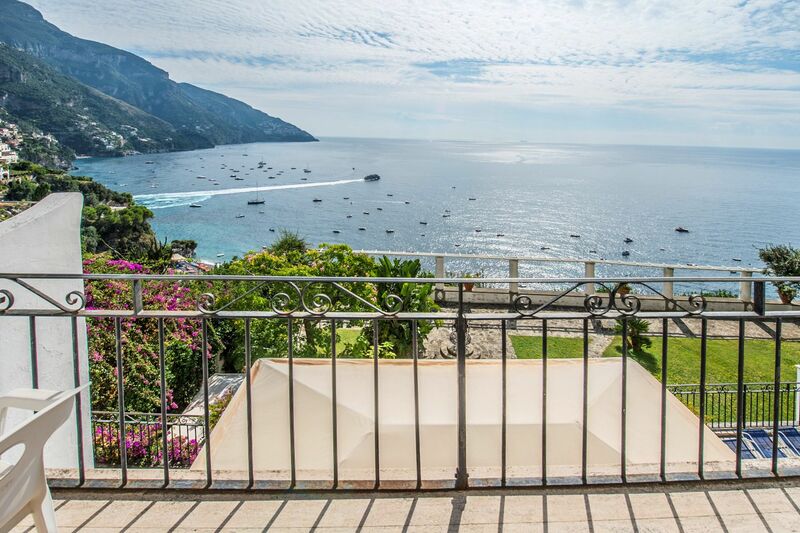 Suchen Sie eine Villa mit Meerblick, direkt am Meer in der Amalfiküste? 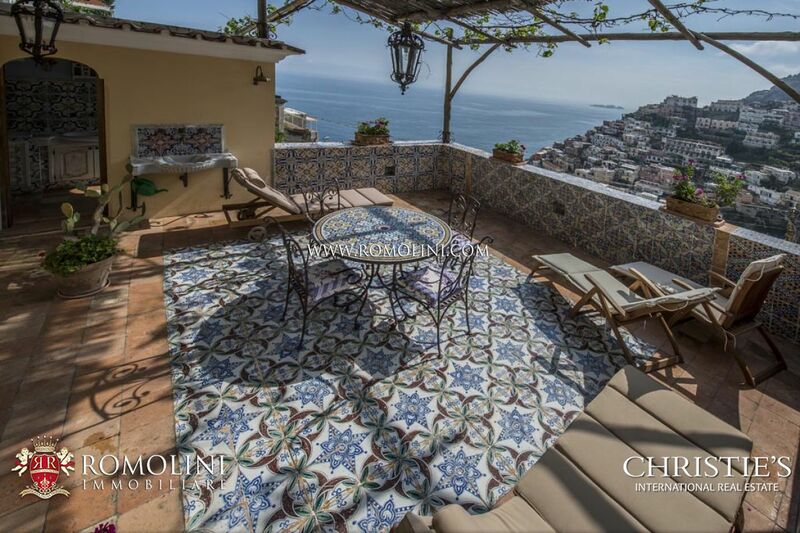 Oder bevorzugen Sie eine Luxuswohnung mit Balkon oder eine Villa direkt am Meer an der Amalfiküste? 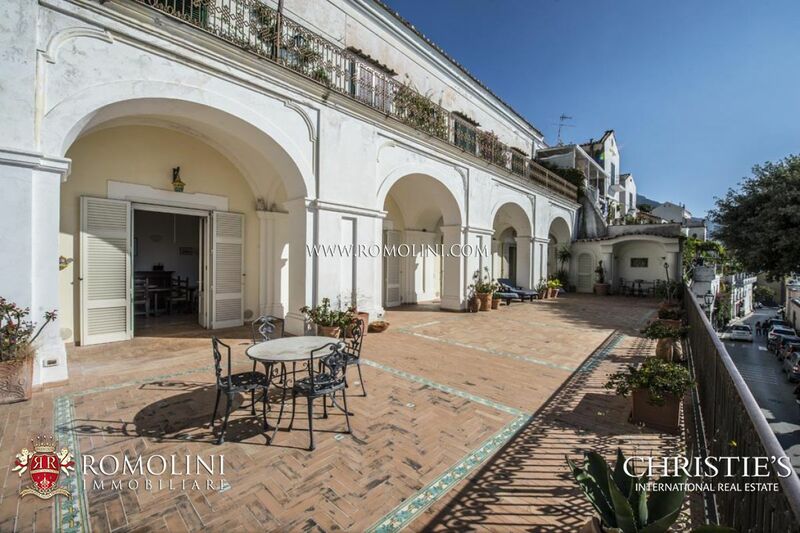 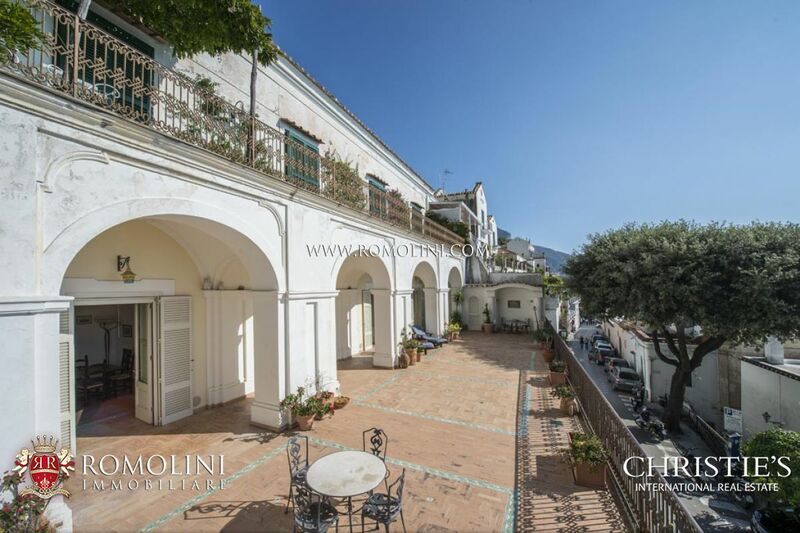 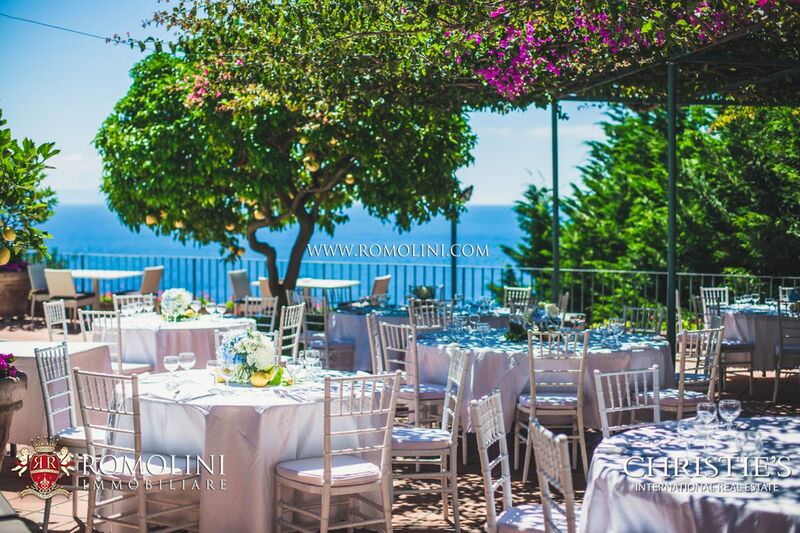 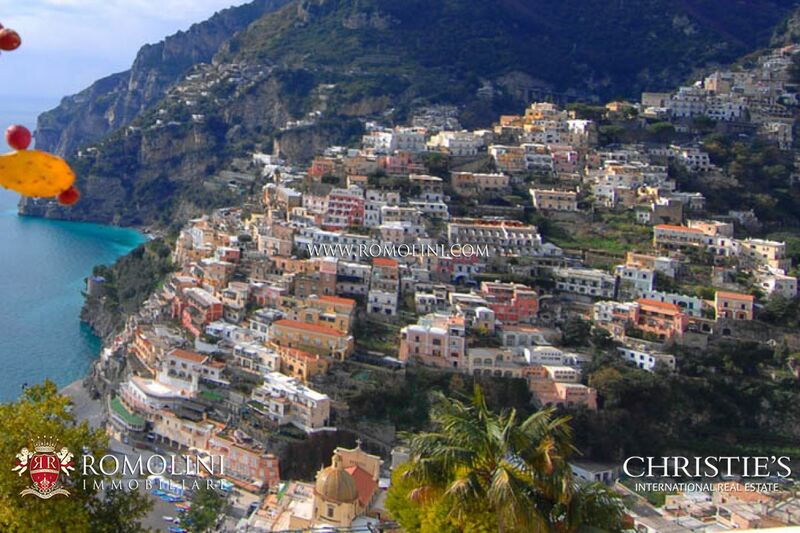 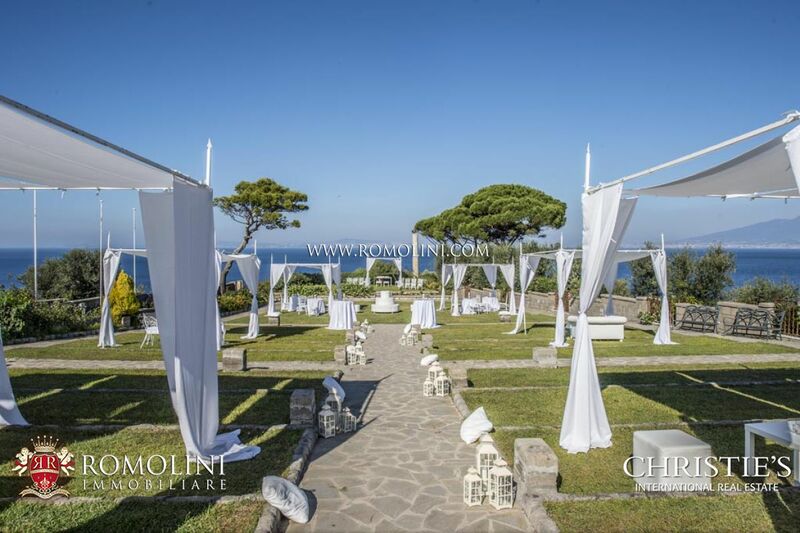 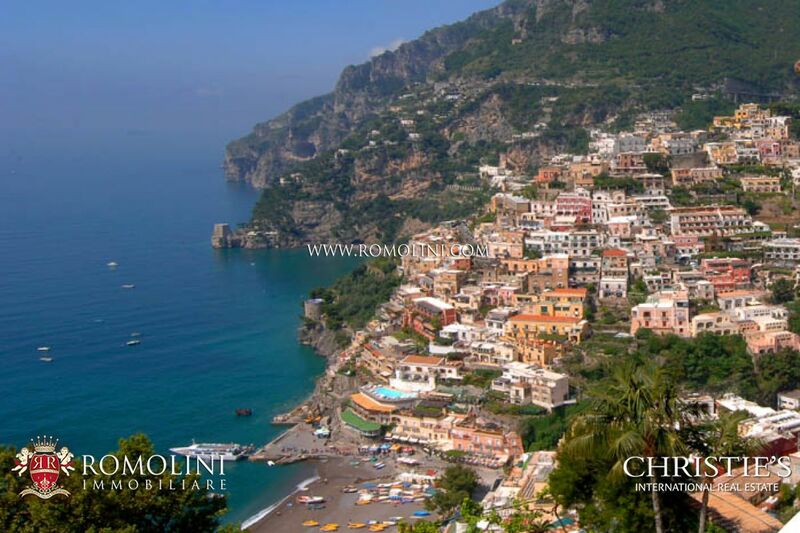 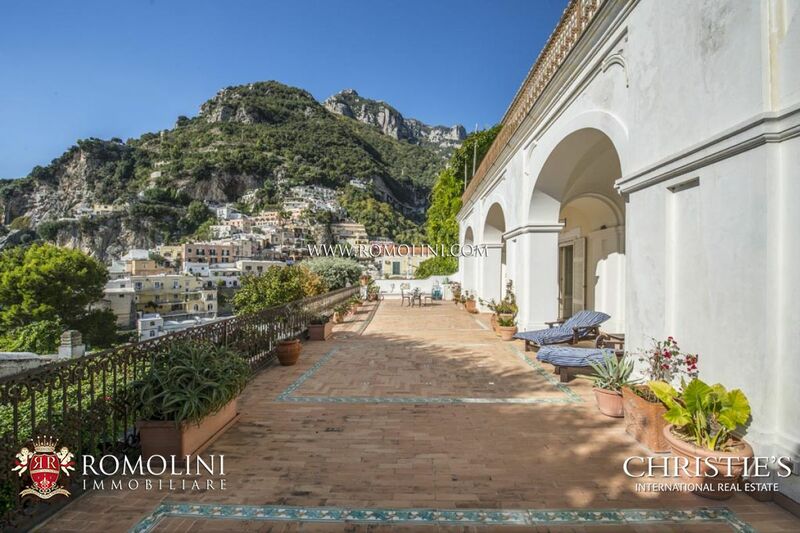 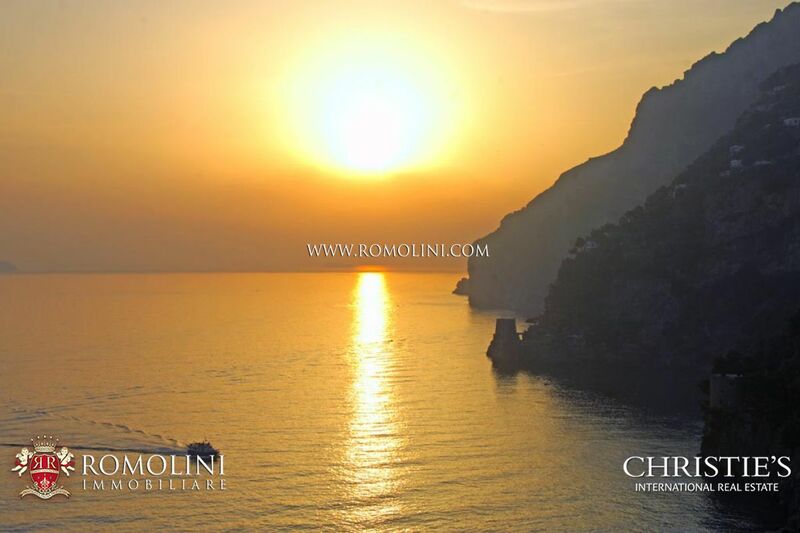 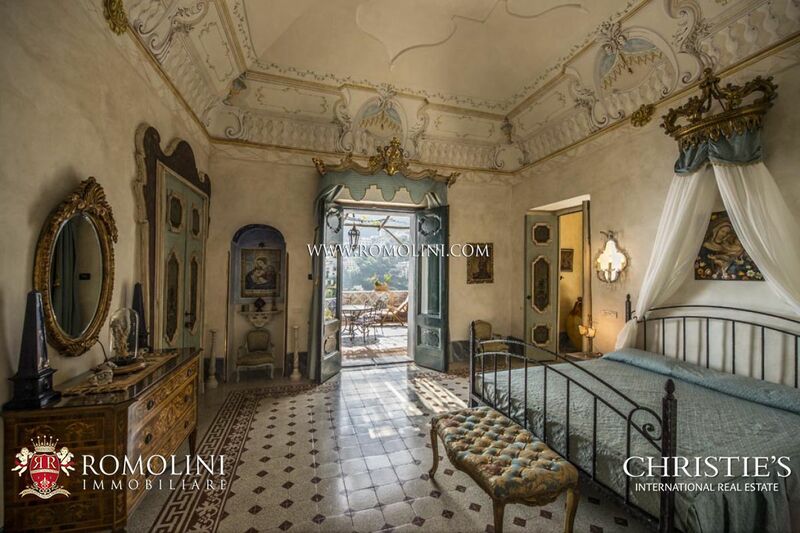 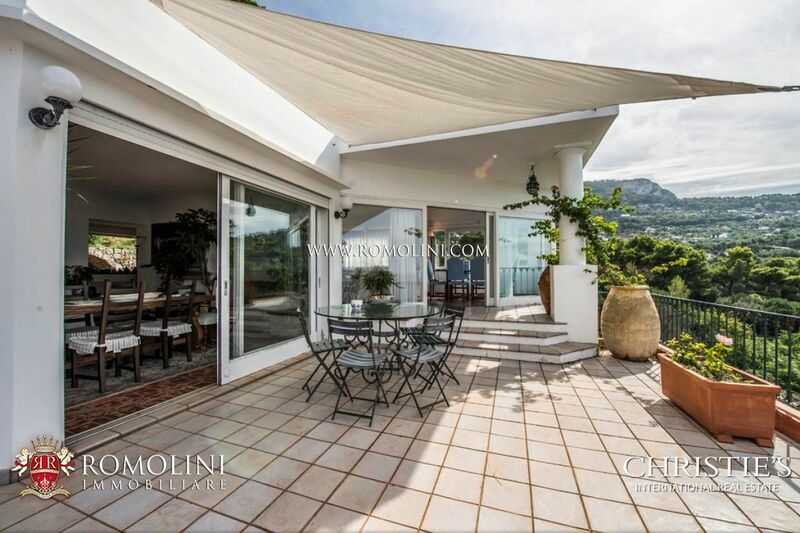 Wir bieten Ihnen eine exklusive Auswahl von hochwertigen Immobilien an der Amalfiküste: Amalfi, Positano, Praiano, Maiori, Minori, Vietri, Capri und Ravello. 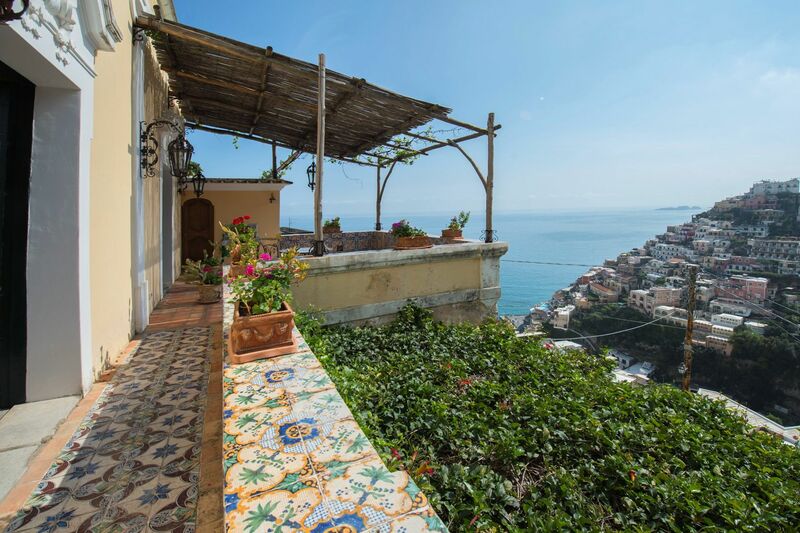 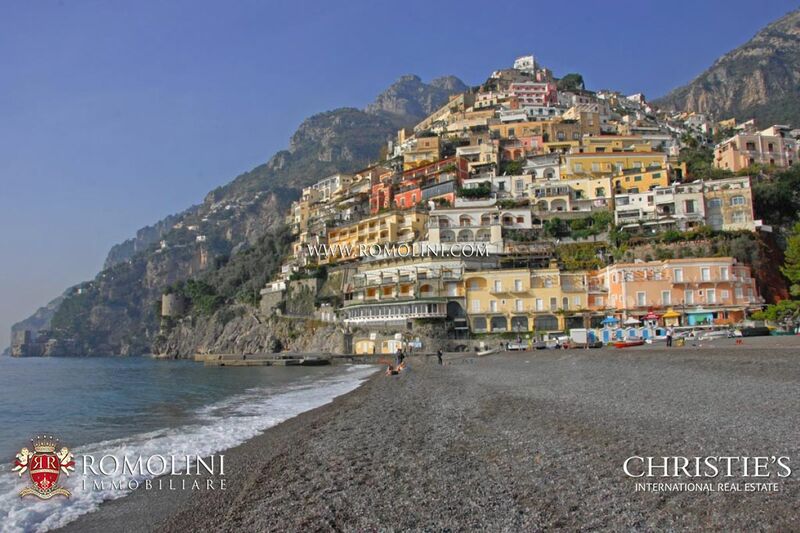 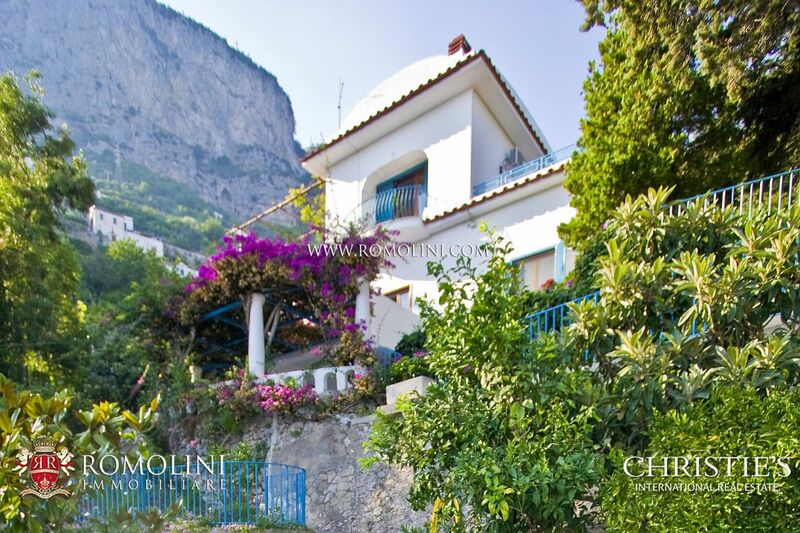 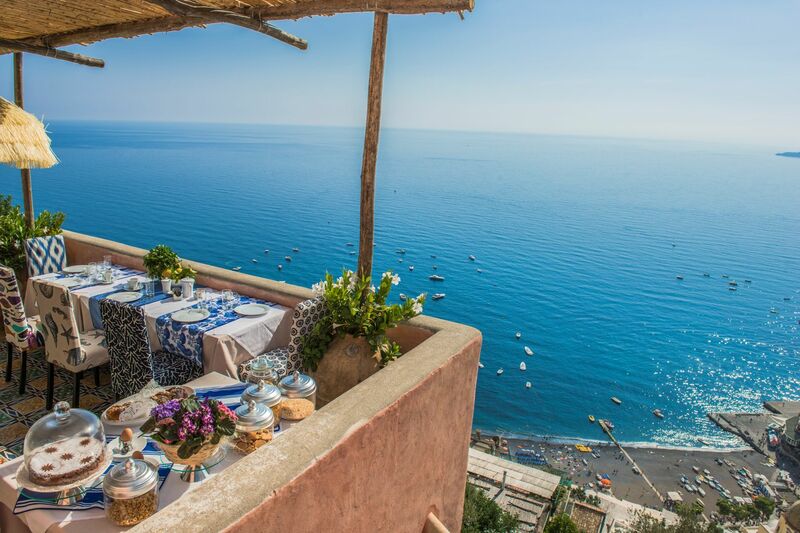 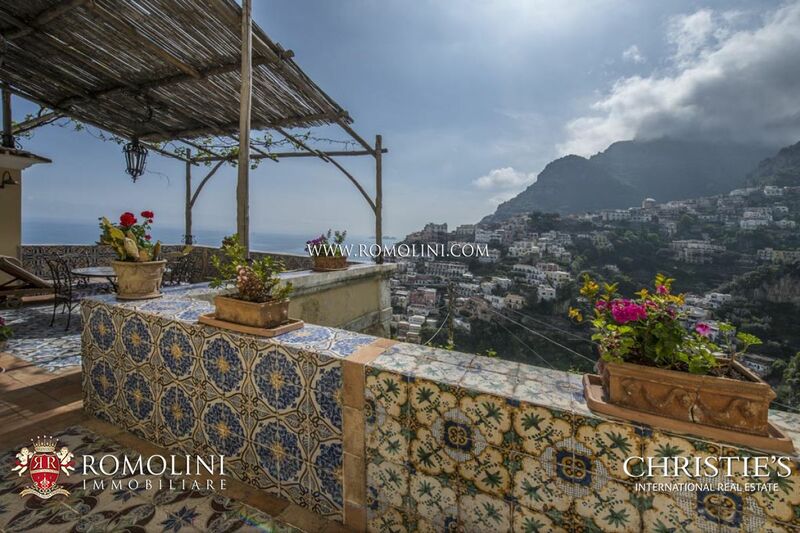 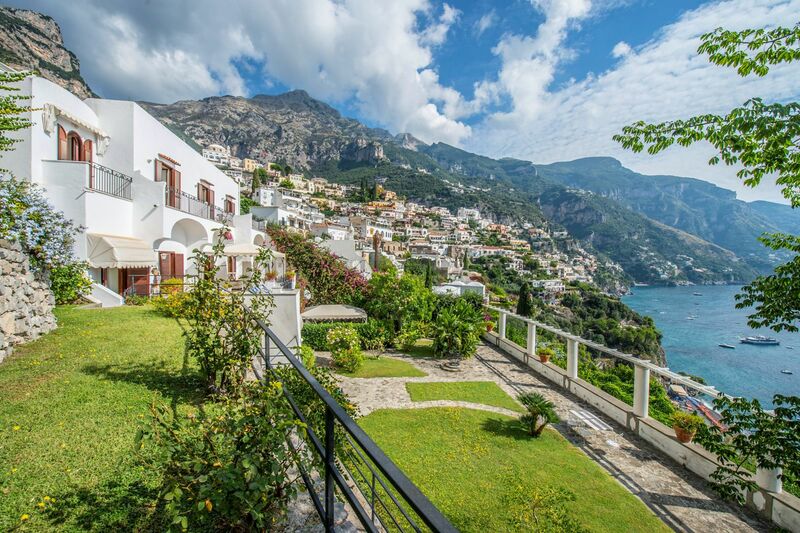 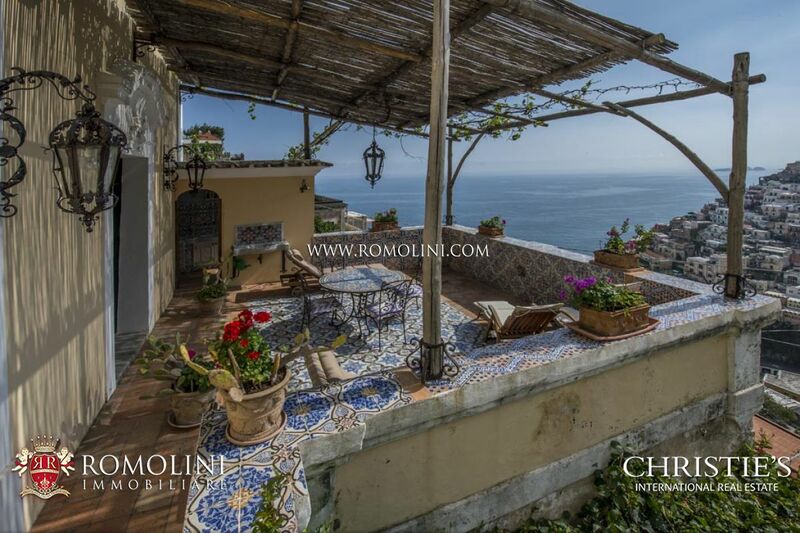 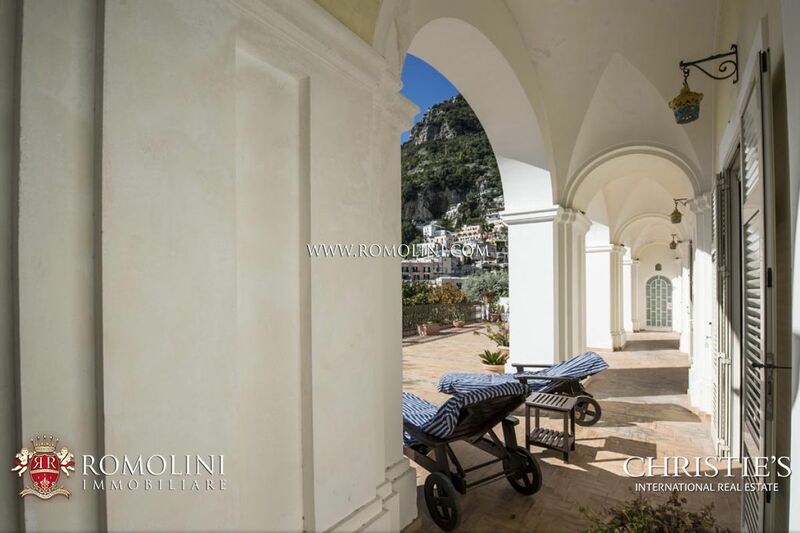 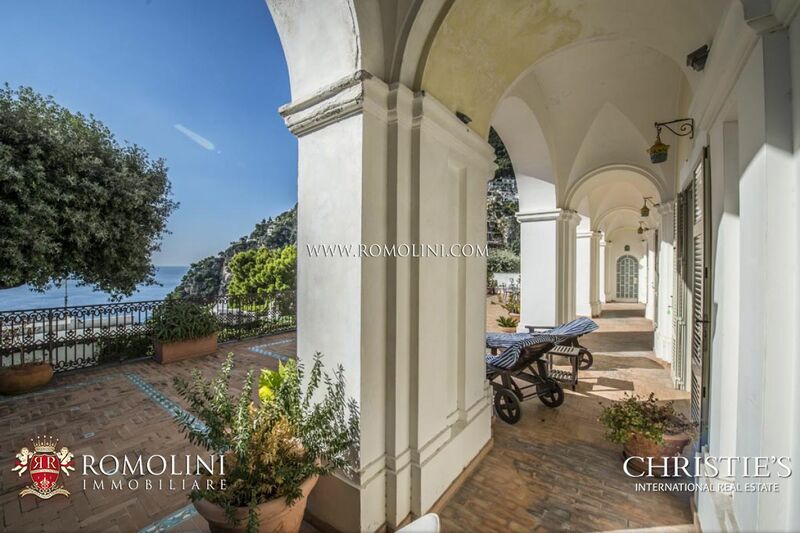 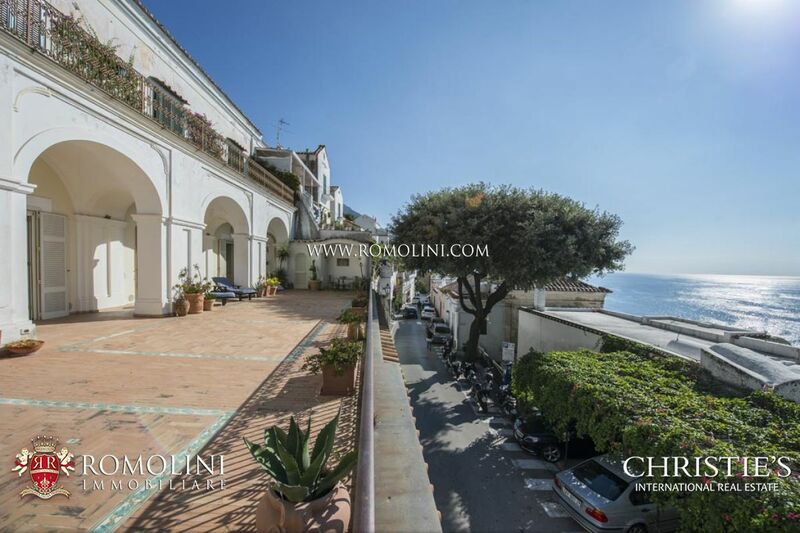 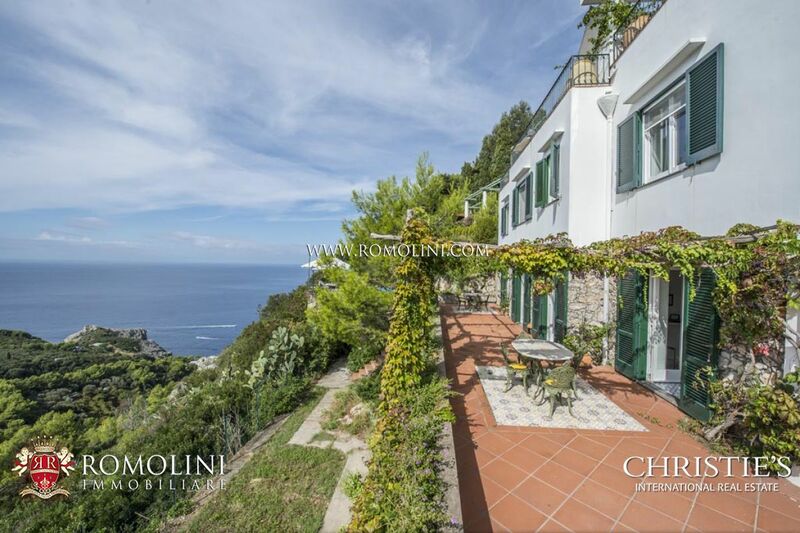 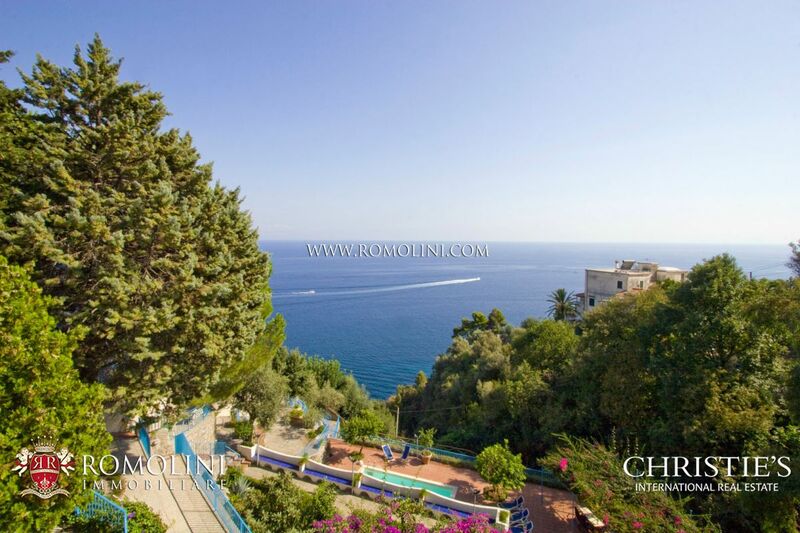 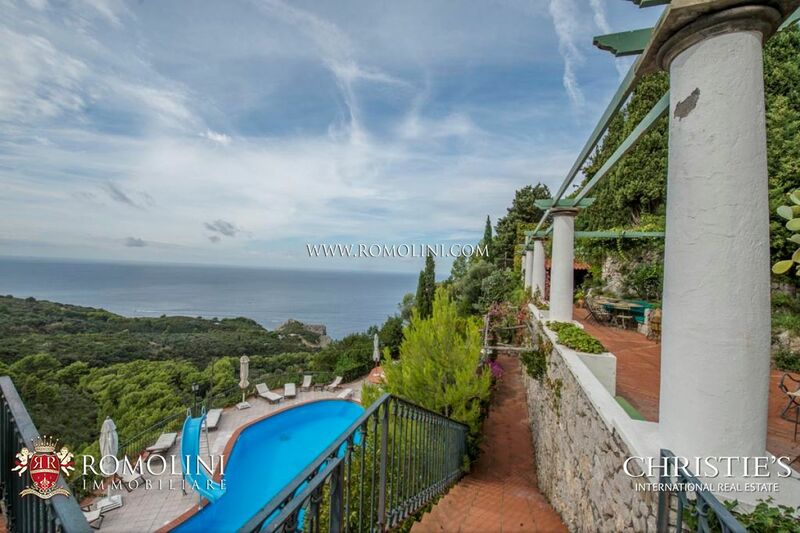 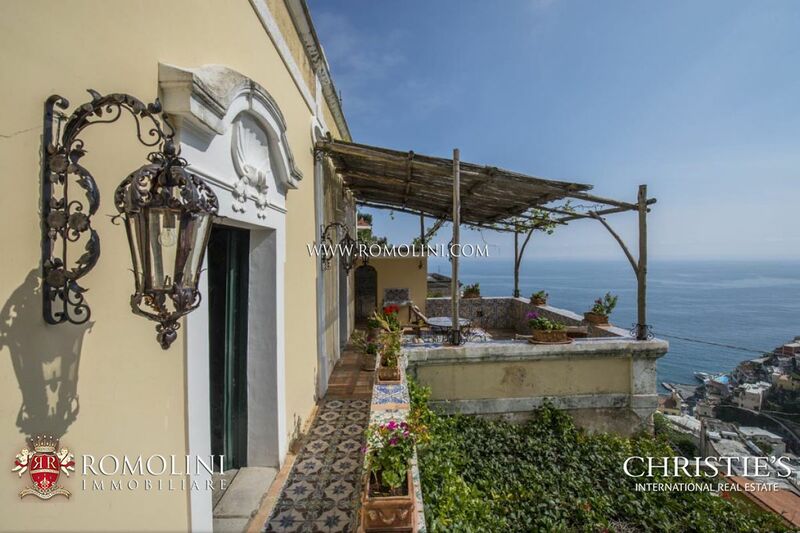 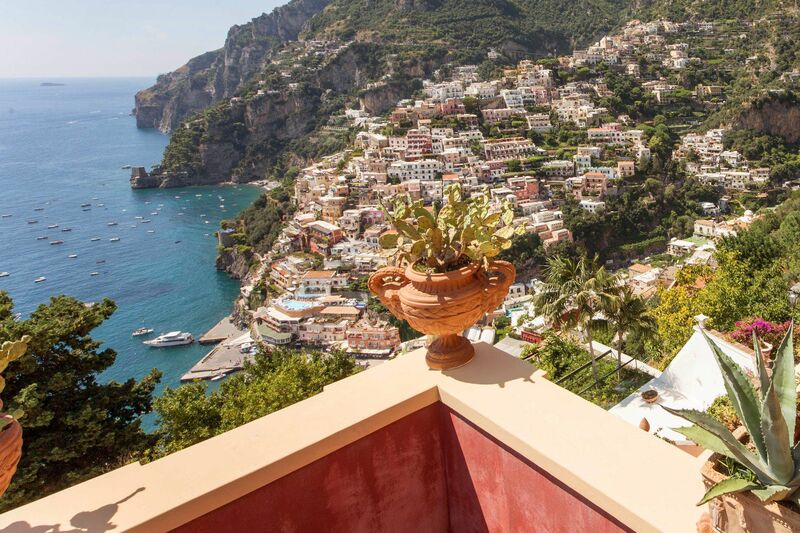 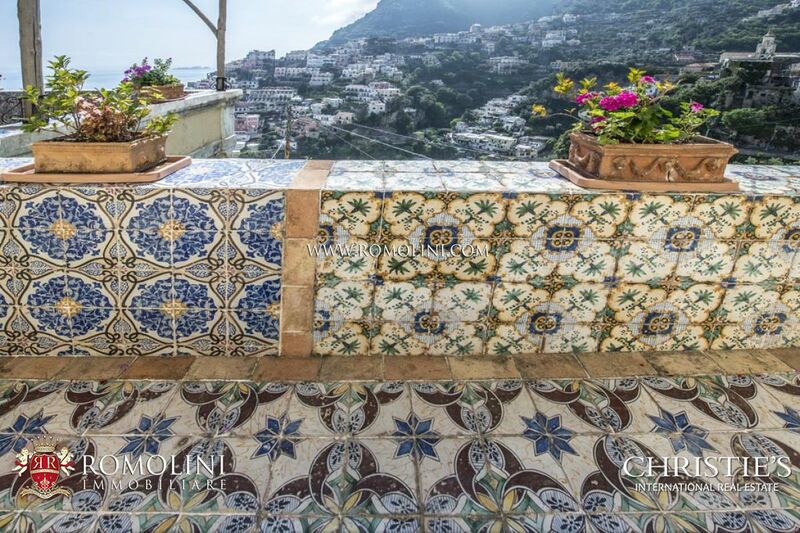 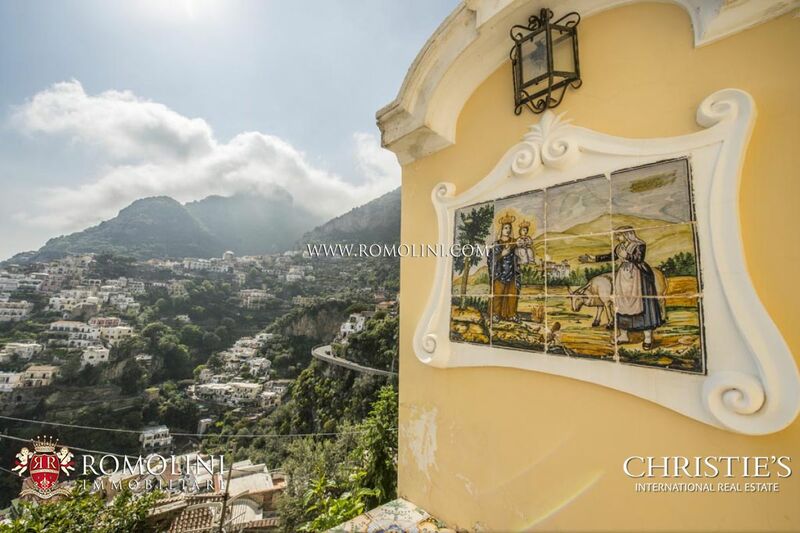 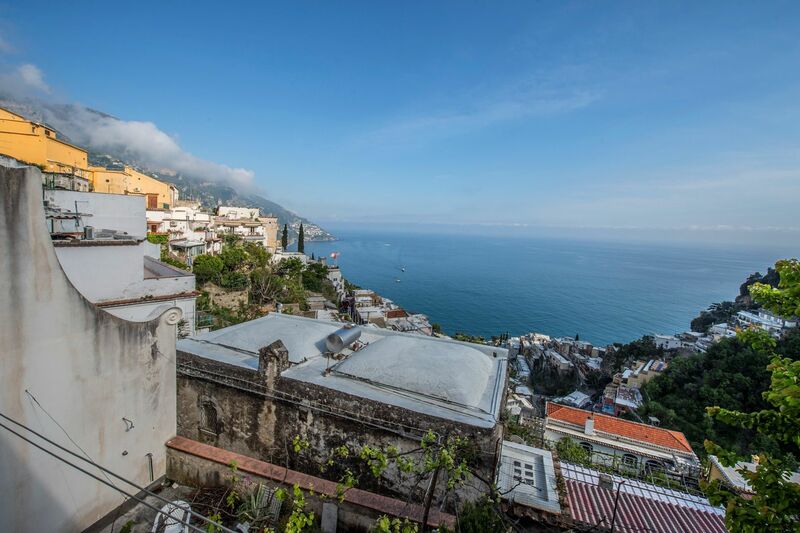 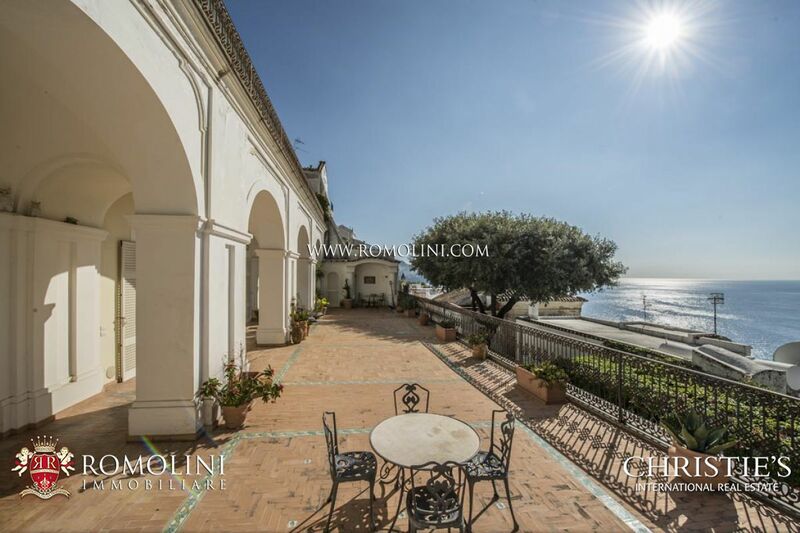 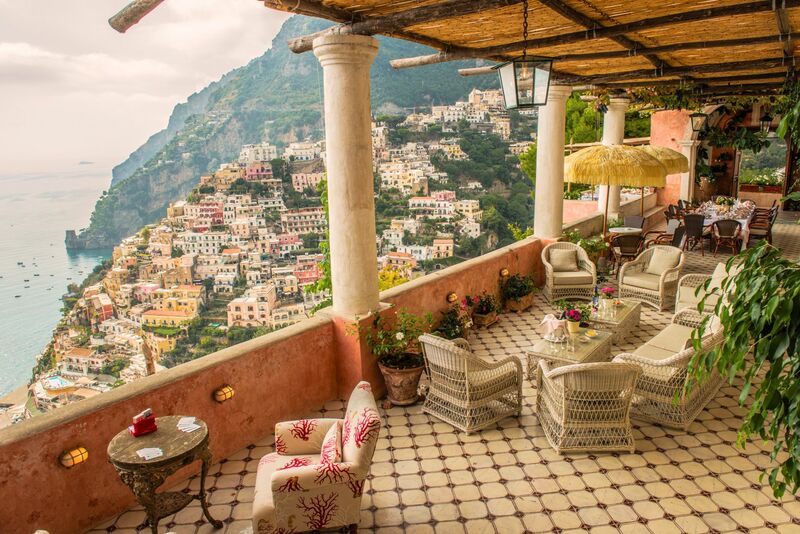 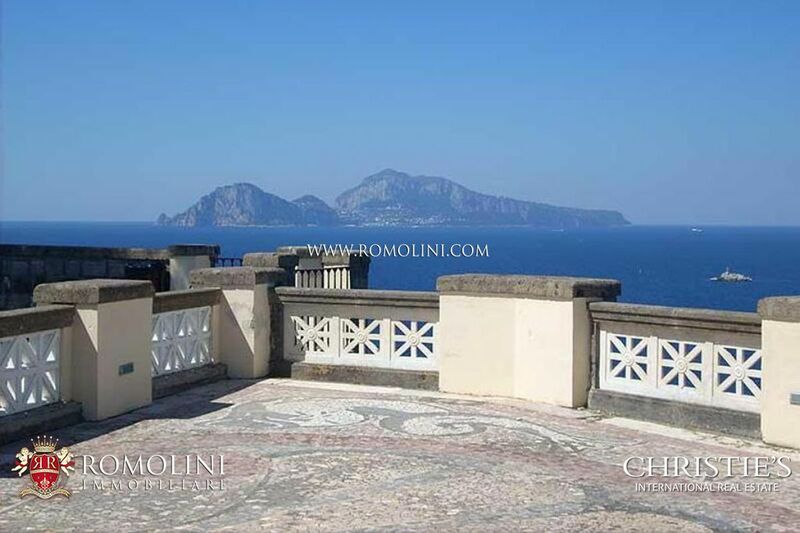 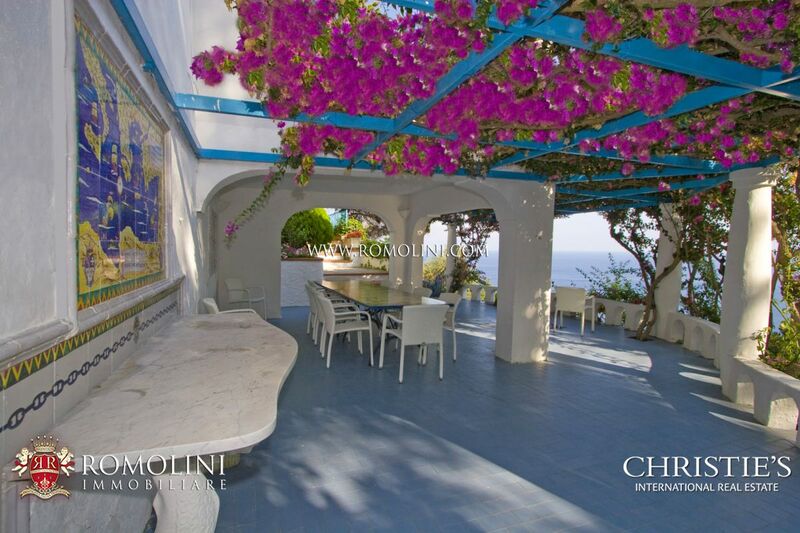 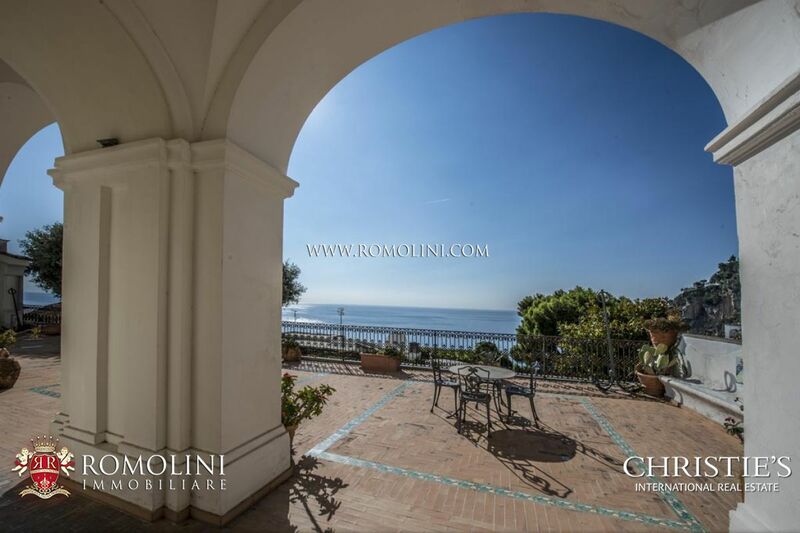 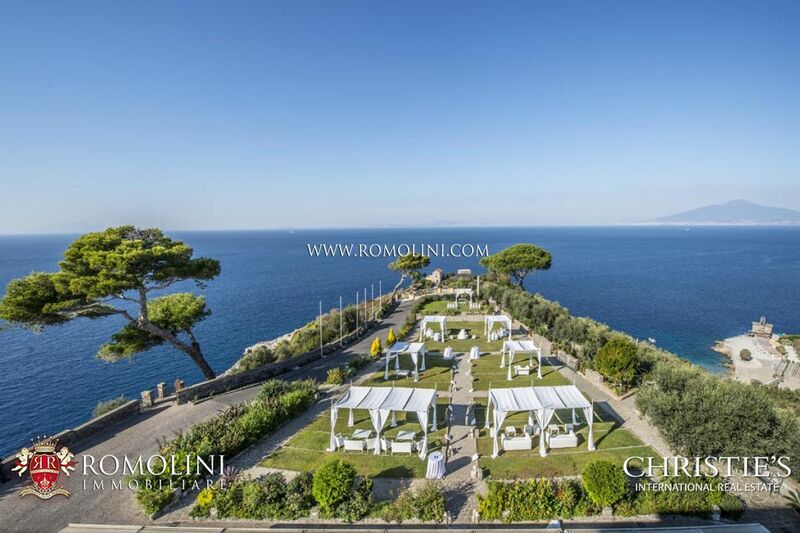 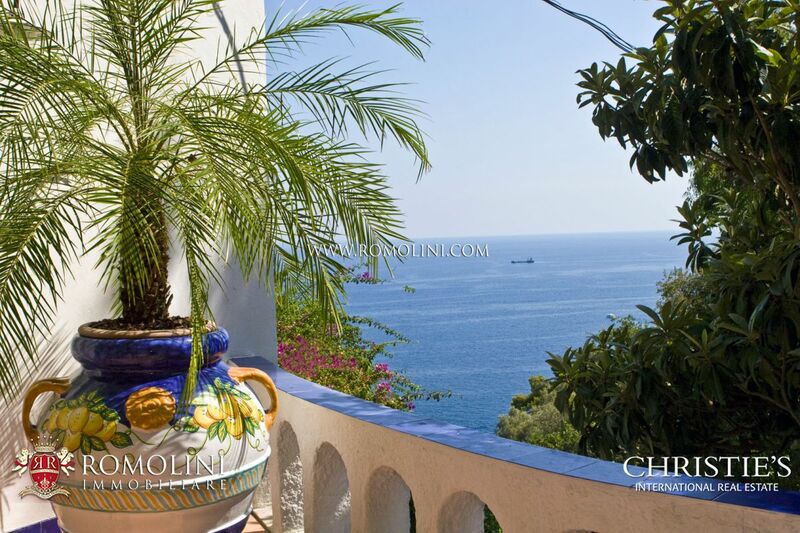 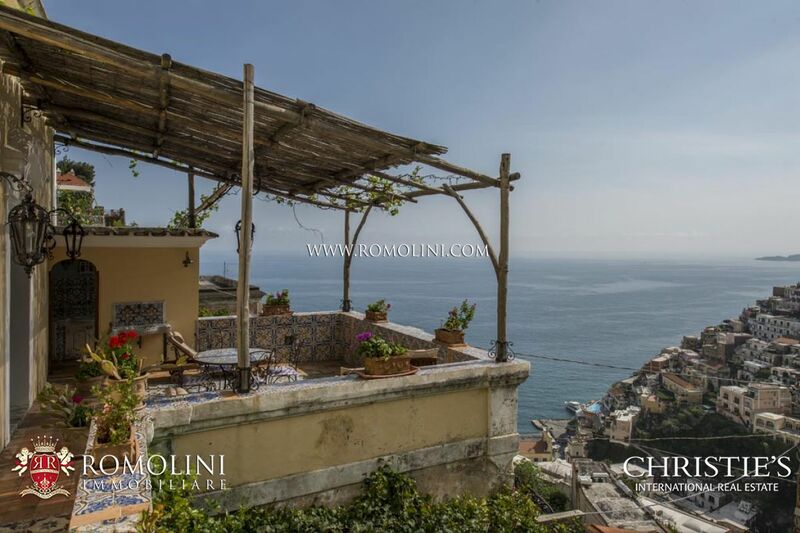 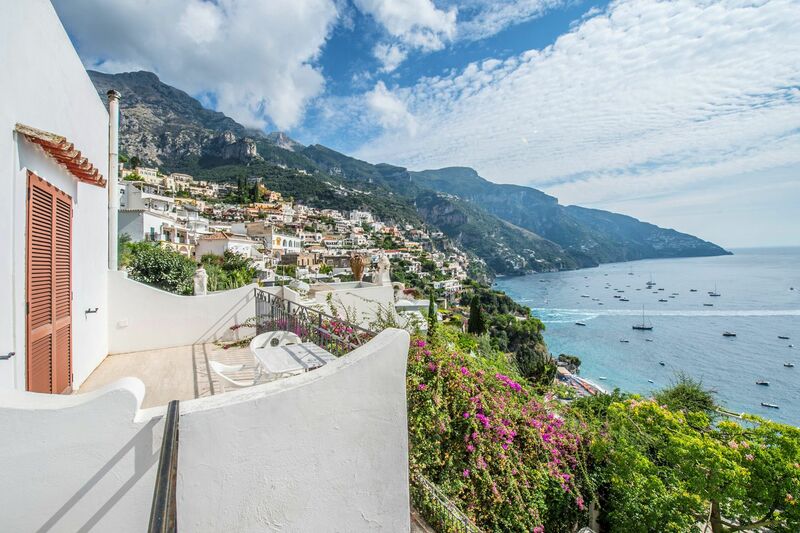 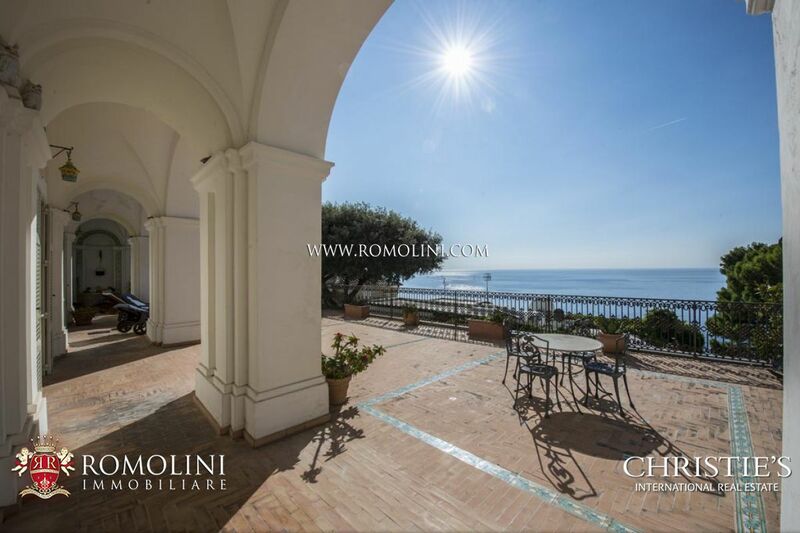 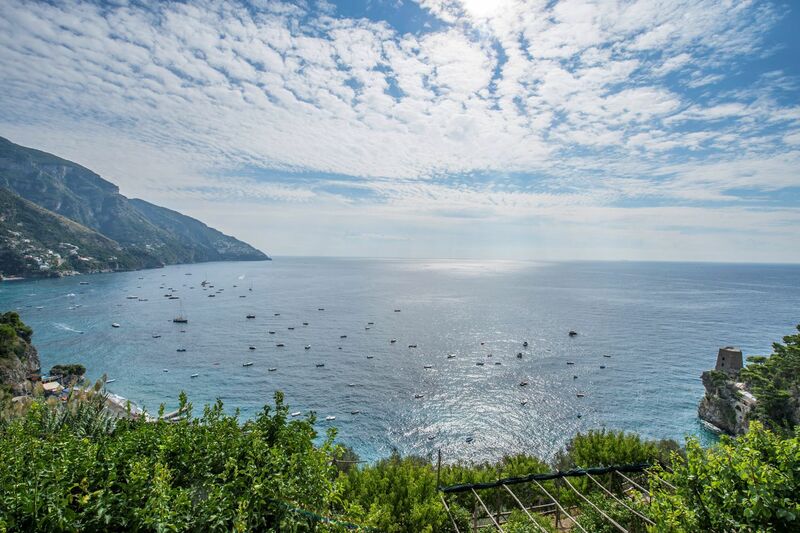 Seafront villa with panoramic terraces for sale in Praiano, halfway between Amalfi and Positano. 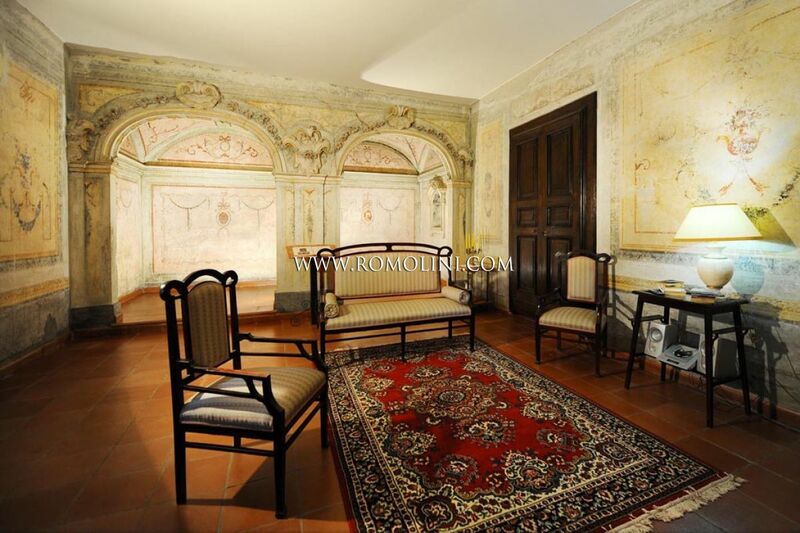 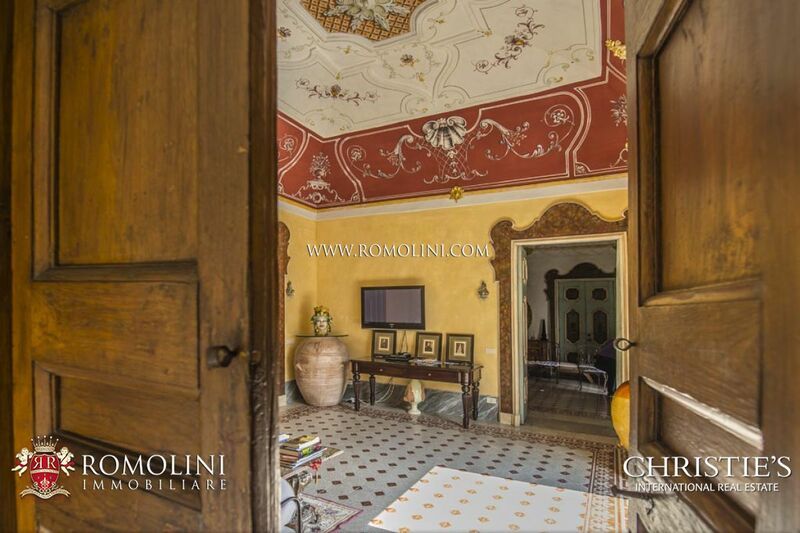 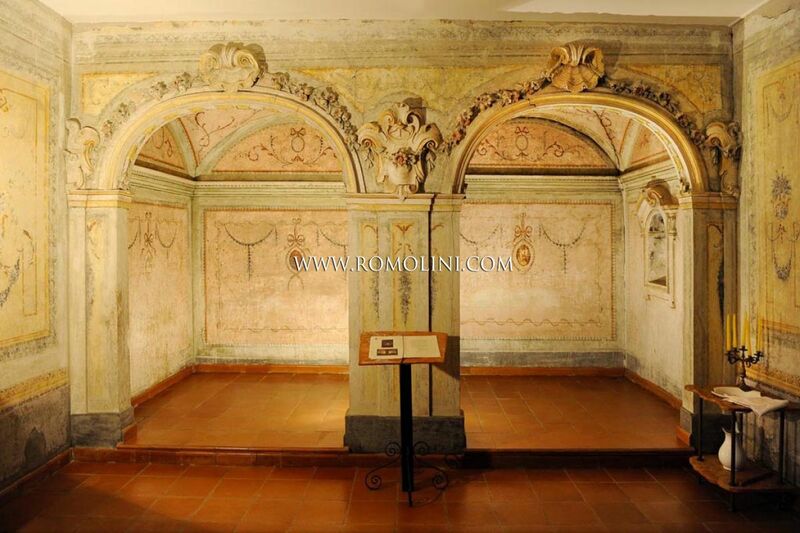 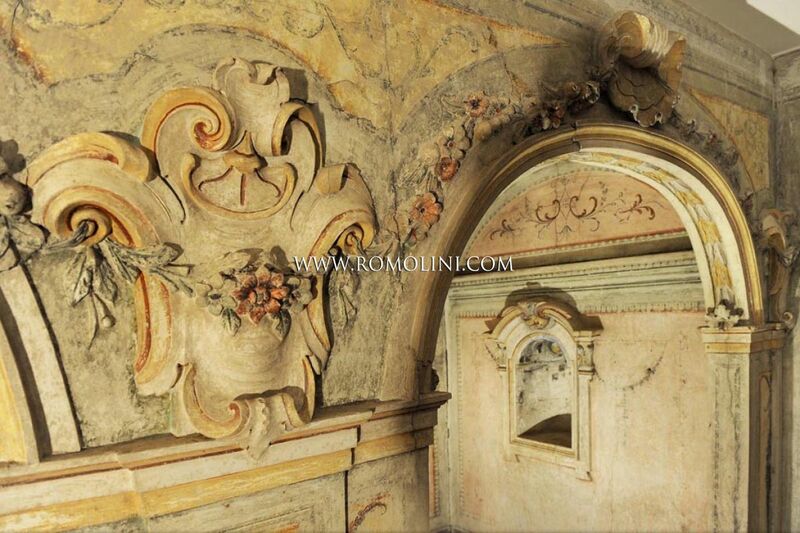 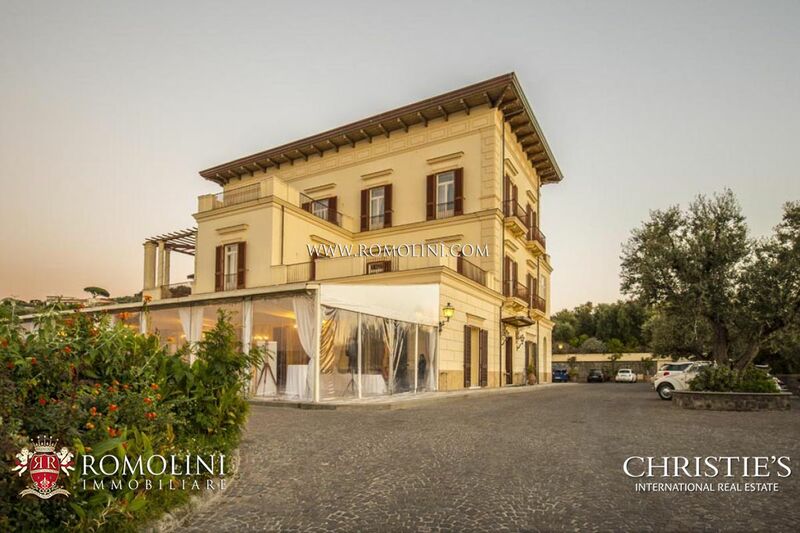 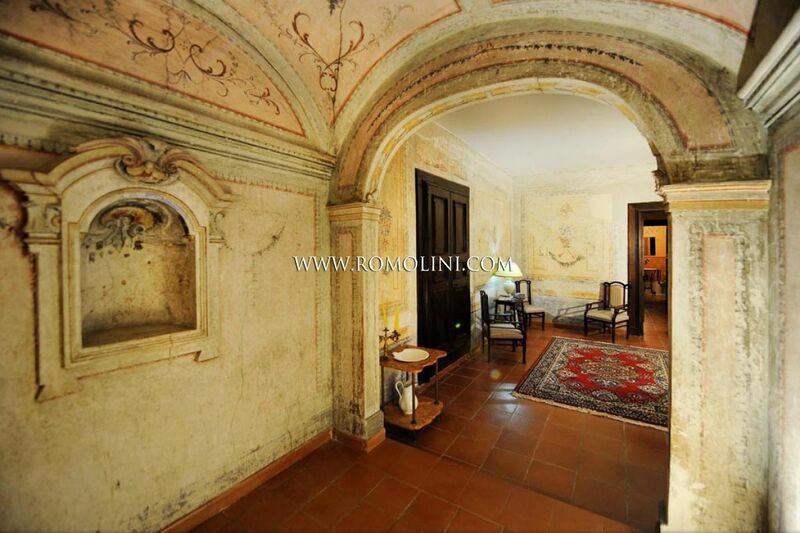 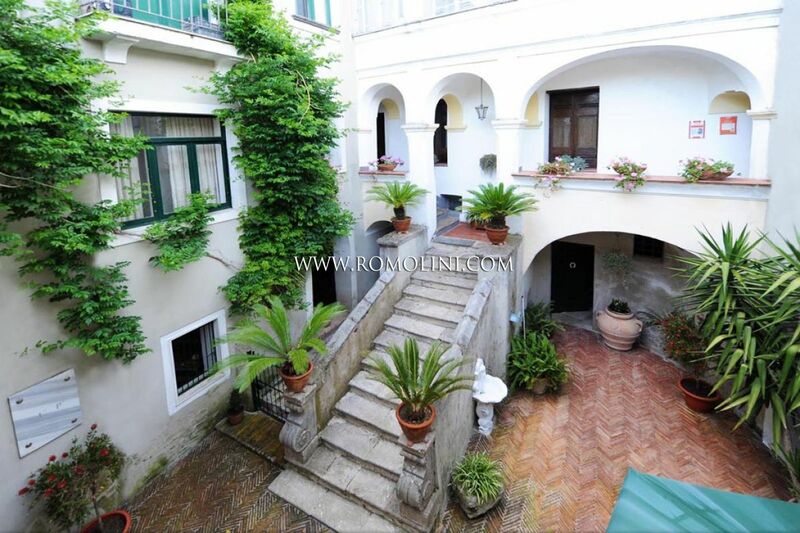 The property, recently renovated, dates back to the 18th Century and is disposed on two levels. 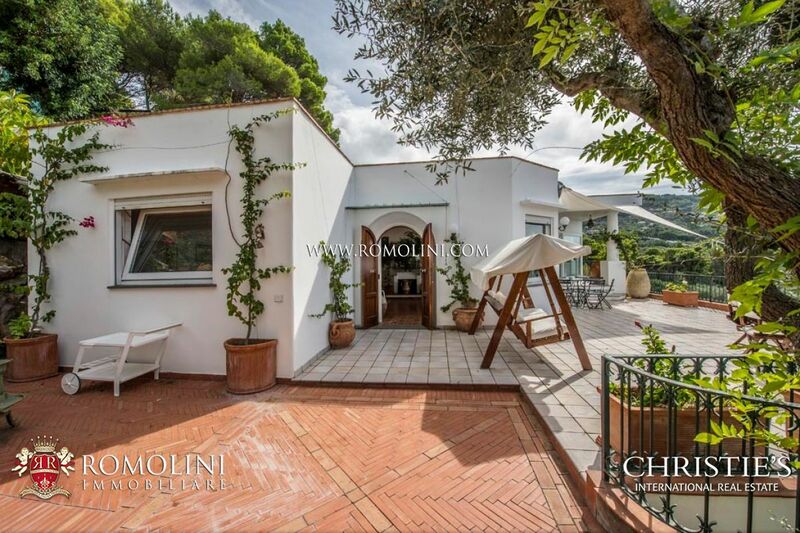 The villa comprises three bedrooms and three bathrooms. 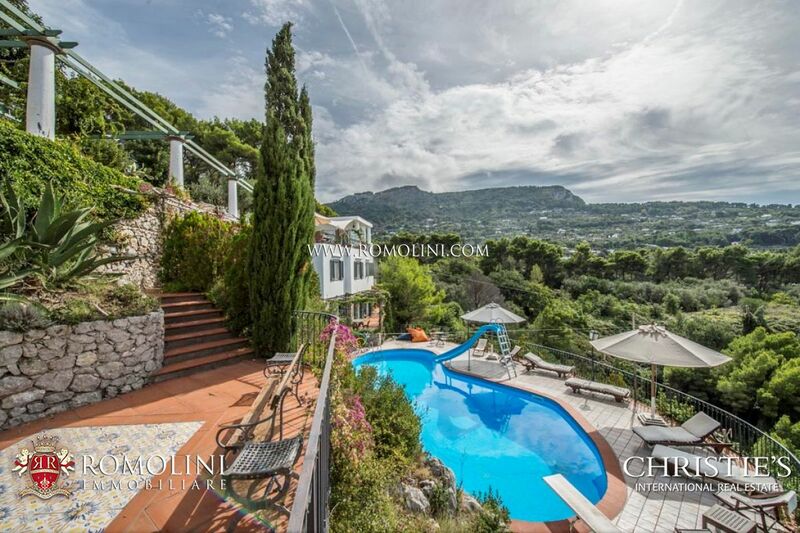 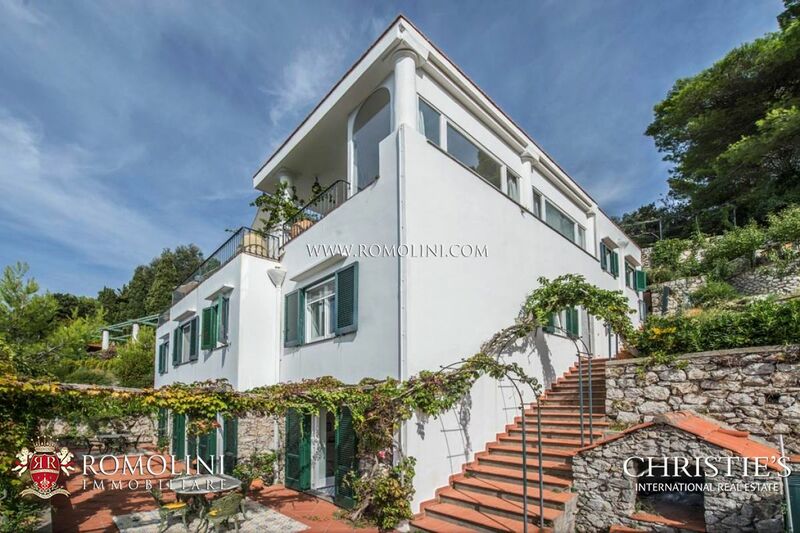 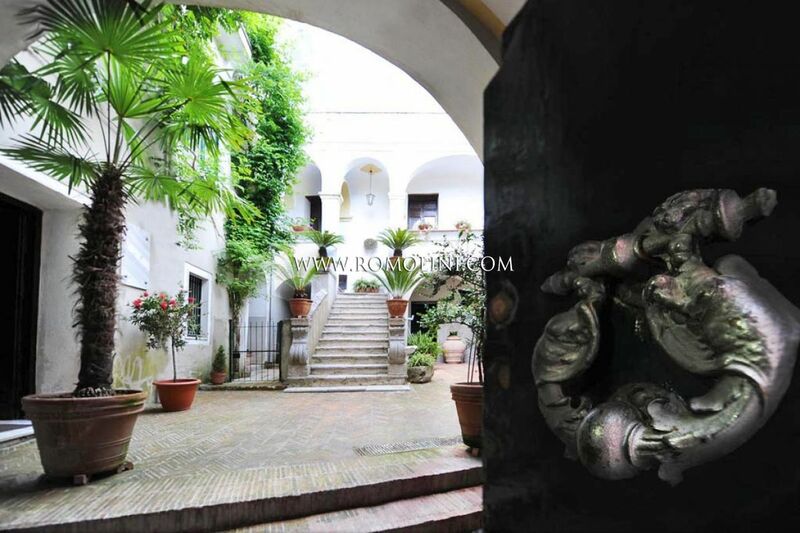 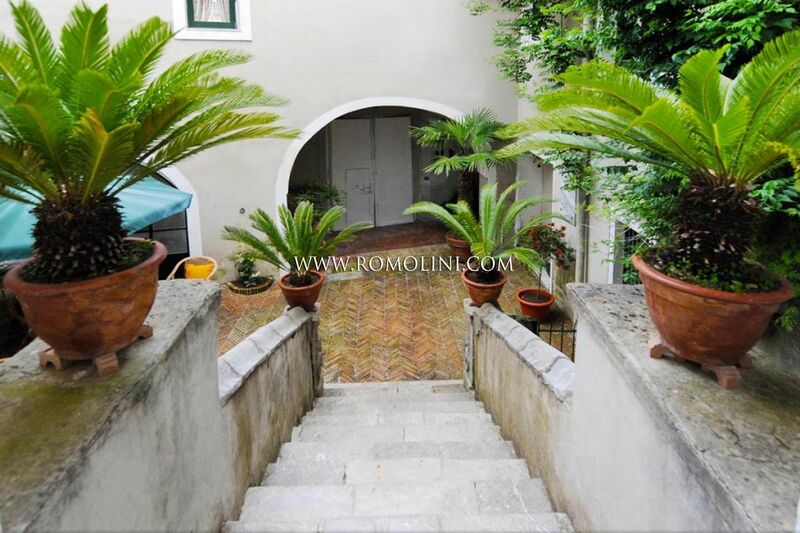 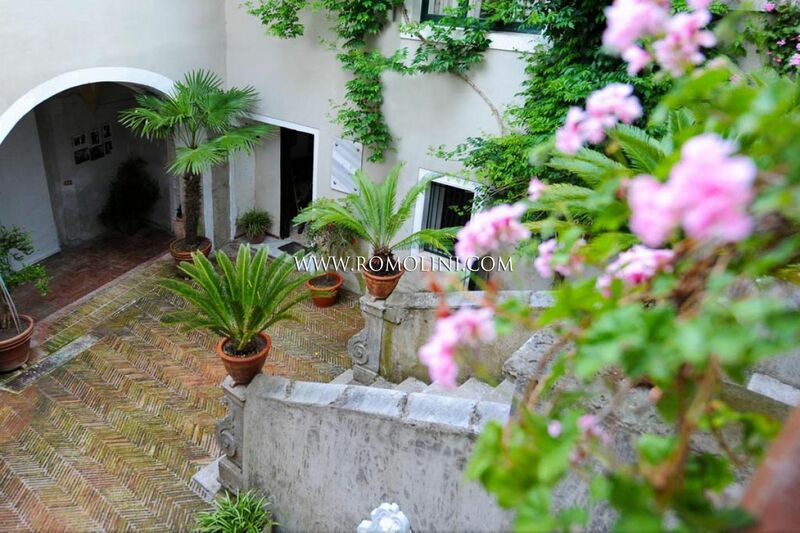 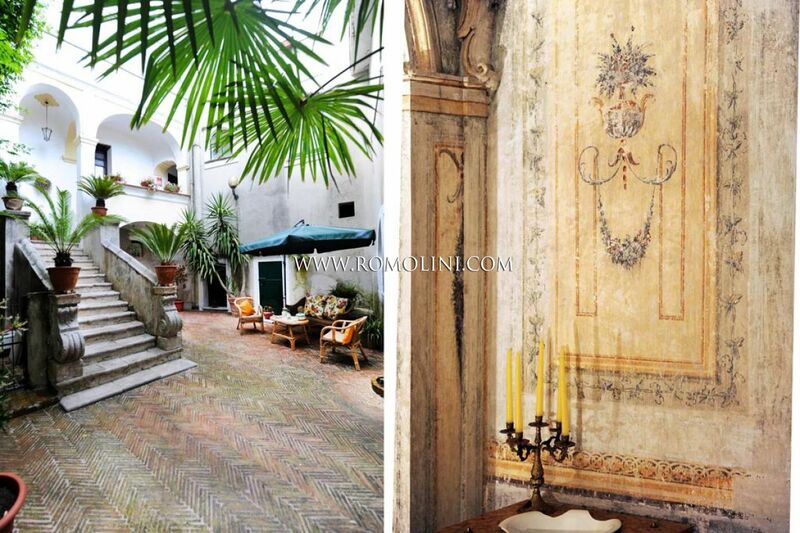 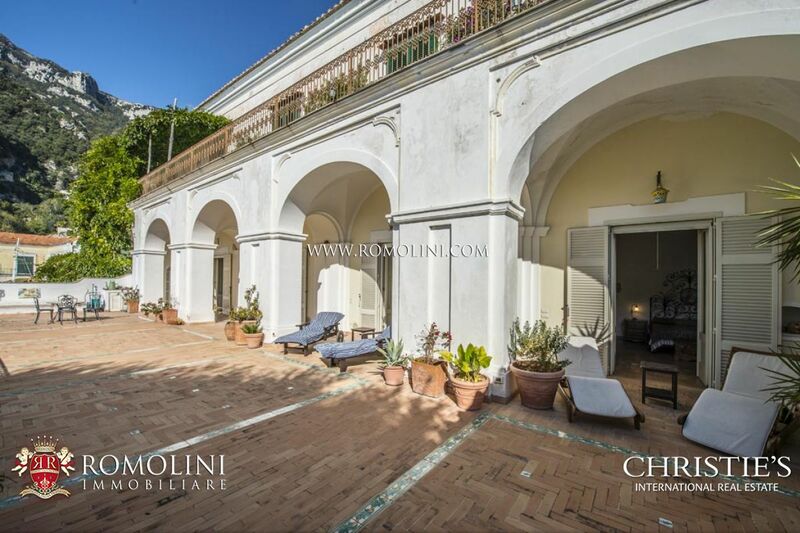 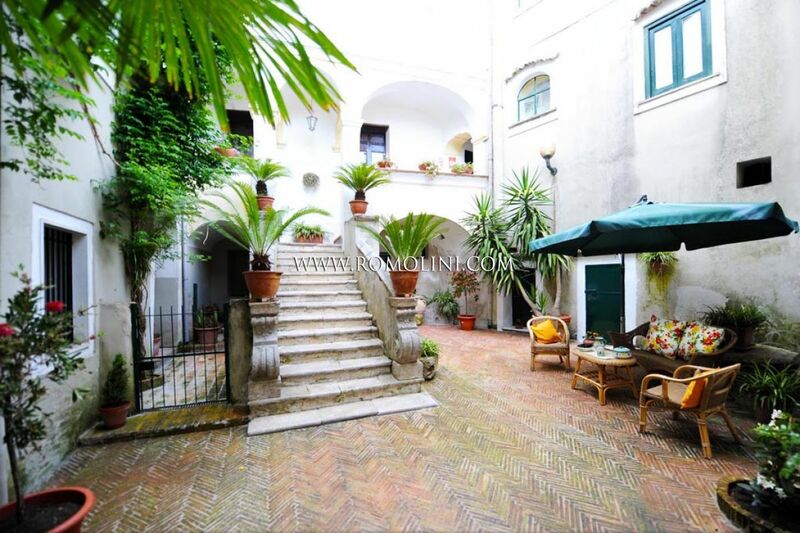 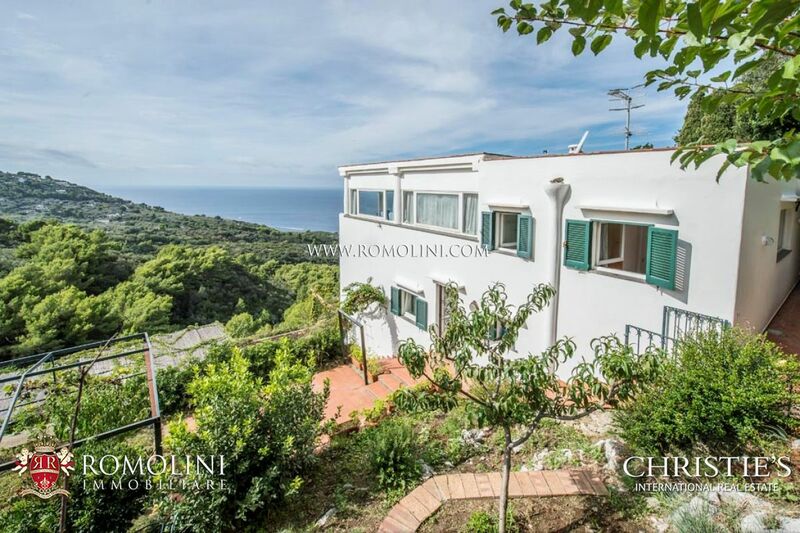 The property is completed by a dependance and a lovely garden of 500 square metres.